03: Have you tried RodenBeethoven? 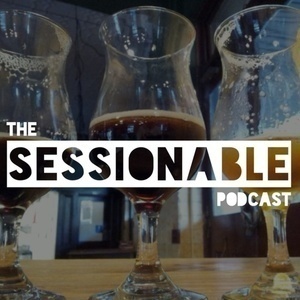 In this episode, we discuss the recent Good Beer Week held in Melbourne, which we all attended. We also drink some beers that remind us of that awesome week, and look forward to the upcoming Sydney Craft Beer Week.